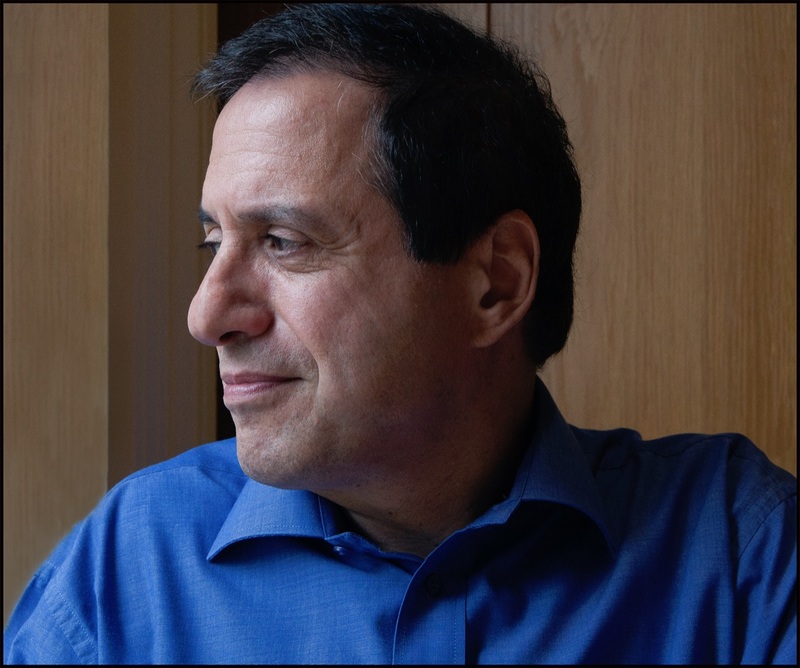 Armand D’Angour, Oxford professor of Classical languages and expert in ancient music, has just published a book called Socrates in Love. I, Caroline Lawrence, have just finished the first draft of a kids’ book about the last days of Socrates. 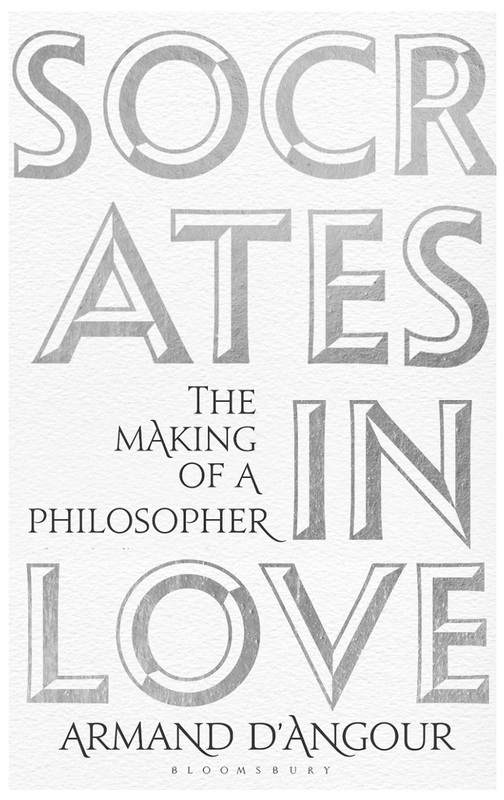 Therefore, I was thrilled to discover that Professor D’Angour had written about a completely different period of the philosopher’s life, one I don't believe any other authors have ever addressed: a young Socrates in love! Professor D’Angour kindly agreed to answer some of my questions for an interview. 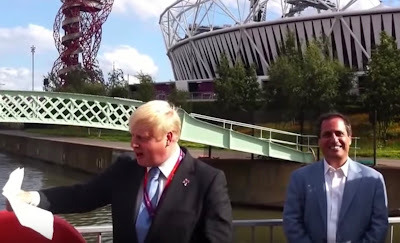 Caroline Lawrence: I first met you in 2012 when Boris Johnson, the Mayor of London at that time, read a new Olympic ode which you had composed in the style of Pindar. Ancient Greek is a challenging language to translate, but to actually compose an ode – and one in the style of Pindar – is mind-boggling. I am in awe of your achievements. Having come to Classical Greek fairly late, at the age of 19, I don’t think I’ll ever master it. How old were you when you began studying the language and did it immediately captivate you? Armand D’Angour: No one can ever fully master ancient Greek! I was lucky to start at the age of 9, having learned Latin from 7. This was in the 1960s, and though Latin only was taught at my junior school, my Latin teacher John Evans realised I had a penchant for languages and decided to teach me Greek as well on a one-to-one basis. Mr Evans was a brilliant draughtsman, and personally drew a textbook for me, the memory of which I cherish to this day. 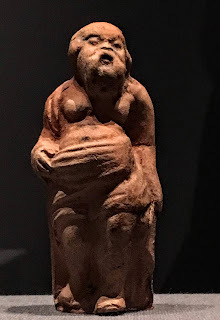 For instance, to illustrate ‘comparatives and superlatives’, he drew three chubby comic men wearing togas and holding bags of cash of different sizes, marking them with the Greek words for ‘rich’, ‘richer’, ‘richest’. I was immediately captivated both by his drawings and by the lovely Greek script. 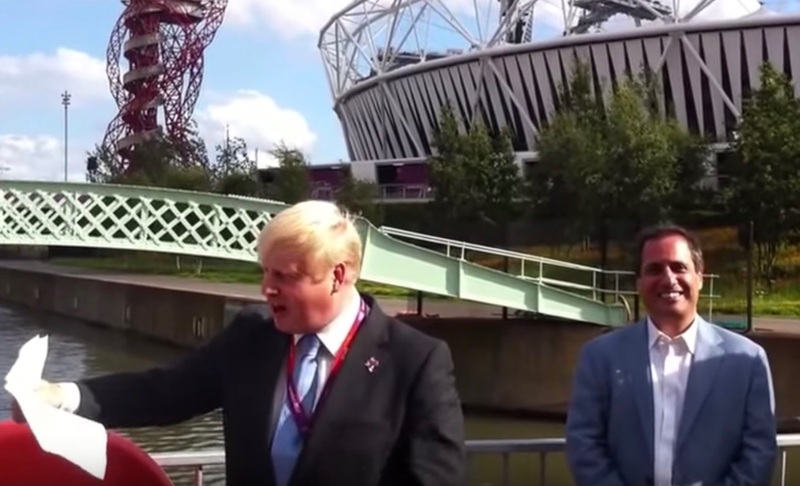 Caroline: I’m currently trying to revive my Greek by doing a class at London’s City Lit. We’re reading Plato’s Apology and it does my head in! Are you able to open up one of Plato’s dialogues and just read it, or do you need a dictionary and commentary? Armand: Plato’s Greek is relatively straightforward and I can read much of it fluently, but there will always be bits that need going over slowly and with a commentary to work out the meaning and implications. Early dialogues such as Apology are far easier to read and understand than more concentrated and theoretical later works. The main texts that I can read entirely without aids and purely for pleasure in Greek are Homer’s Iliad and Odyssey, because I learned them from the age of 12. Caroline: What sparked your desire to explore the idea of a young Socrates in love? Armand: The idea came to me when I was teaching Aristophanes’ comic play Clouds many years ago. The figure of Socrates is a central character, and he comes on stage sitting in a basket that is swung from a crane. I thought that might make a good start to a film about his life, and wrote a screenplay ending with his trial and death. But Socrates was already 46 at the date of Clouds; when I started to investigate what was known about his earlier life, I uncovered evidence that he was from a relatively wealthy and educated background and milieu. Initially I thought of writing a book called ‘Young Socrates’, but I needed to know what spurred him to become a philosopher rather than, say, a soldier or politician. It seemed to me that it must have involved a formative personal experience, perhaps involving a love affair. In Plato’s Symposium, Socrates says he learned the truth about love from a ‘clever woman’. After scrutinising the text closely I realised that Plato had left undoubted clues about who that woman was – a contemporary of his whom he knew as a young man. I imagined that Socrates’ trajectory might be explained if he had fallen in love with her, learned from her, and perhaps even suffered rejection at her hands. Caroline: Socrates is described by three famous contemporaries, Plato, Xenophon and Aristophanes. How useful were these three sources and what other sources did you draw on? Armand: Plato and Xenophon are the crucial biographical sources, but both those authors were born when Socrates was already in his 40s so would only have known him in his 50s and later. They give a very admiring portrait of him as a thinker and moral exemplar, and say he was deeply lovable despite being ugly and fat. Aristophanes portrays a comic version of Socrates in Clouds when he was aged 46, and says nothing about his being ugly and fat, which seems an important indication that he wasn’t known for those attributes until later in life. Regarding other sources, Plato’s pupil Aristotle contradicts Plato in over a dozen details, which is important because he is only likely to have done so if he had known otherwise from what Plato says. For instance, Plato only tells us about one woman, Xanthippe, whom Socrates was with in his 60s, while Aristotle says he married Myrto and had his two older sons with her. There are numerous other minor sources, and I was particularly struck by authors who indicate that Socrates was a real, earthy, man and not a ‘secular saint’. They tell us, for instance, that he inherited rental properties from his father, and that he was lustfully bisexual from his teens onward. I see no reason to doubt their testimonies. Caroline: You are a classical musician and also one of the pioneers in exploring what ancient Greek music would have sounded like. Do you think music was important to Socrates? Armand: Socrates would have been surrounded by music all his life. His early instruction on the lyre was by a famous teacher called Lampros, and in his 40s he took it up again under a teacher called Konnos to try and learn something of the latest style. 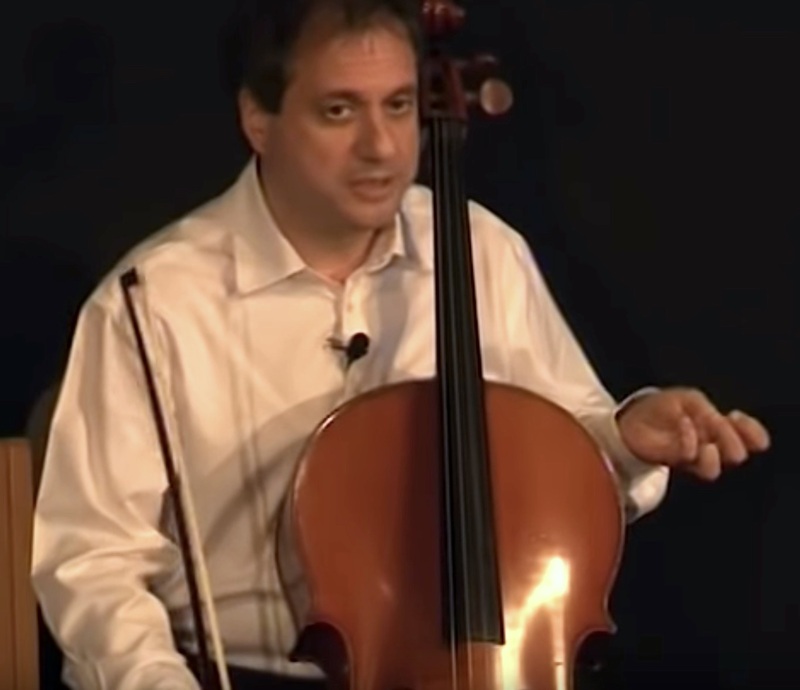 We know something about that style from writings and from a piece of music that survives from a play by Euripides, which I reconstructed for my earlier project on Greek music. Socrates was clearly a knowledgeable but not expert musician – one of his sayings was that the search for truth is the ‘supreme music’, and I think that metaphor tells us that he cared about music but even more about philosophy. Caroline: Did you have any revelations while you were writing Socrates in Love, either about the man himself or fifth century Athens? Armand: The biggest revelation was that when Socrates in Plato’s Symposium attributes a key element of his thought to a clever woman, he is telling the truth. That woman is given a false name, Diotima, by Plato, so it has often been assumed that the claim cannot to be taken seriously. Once the woman is identified – she turns out to be Aspasia (partner of Pericles), an important intellectual figure of her day – we need to imagine a different picture. This led me to view fifth-century Athens in rather a different light from the rather static, male citizen-oriented picture we normally assume. It was abuzz with influential foreigners, women of varying status, slaves who in some cases became free and wealthy, and playful and precocious children. Those groups would have been far more important contributors to the life of the city than our written sources generally indicate. Caroline: If a time-traveller went back to Socrates’ Athens, what would most surprise them? Armand: I think it would be a shock to see the illiterate agrarian peasants driving their oxen and haggling in fishmarkets juxtaposed with magnificent colourful temples and porticoes, busy lawcourts and political assemblies, platoons of hoplites on the march, and noisy dockyards loading goods and assembling superbly constructed triremes for war. Socrates’ Athens was both a big village and the centre of a sophisticated maritime empire. Caroline: In our Greek class we just read the bit of Apology where Socrates likens himself to a gadfly, stinging Athenians into virtuous behaviour. My classmates and I had a lively discussion about whether we would have wanted to sit next to Socrates or not. Would you have actually liked the 45-year-old Socrates or found him utterly insufferable? Armand: I’ve always rather got on with nerdy, intense types, so I think I might even have been an admirer of Socrates aged 45. Though I can see why others might have found him a pain. Caroline: A friend of mine who teaches Classics at secondary school says she and her class have cast middle-aged Charles Dance as a middle-aged Socrates. If they ever made a movie of Socrates in Love, who would be your dream actor to play the role? 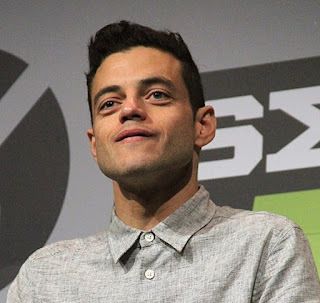 Armand: I’m actually in discussions to have a movie made, but since the young Socrates and Aspasia are their 20s I’m out of touch with the field. A friend of mine suggested Bradley Cooper and Lady Gaga! Why not…But when I was trying to find someone who looked like I think the fit younger Socrates did - wide face, eyes and nose, thick lips, tousled curly hair - I came up with Adrian Grenier... What do you think? 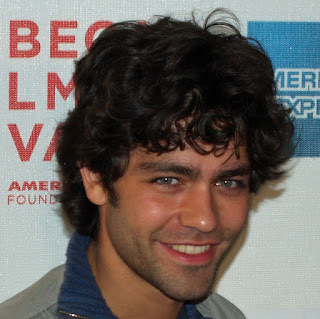 Caroline: I think Adrian Grenier would be a great choice! I also think Rami Malek, this year’s Oscar-winner for Bohemian Rhapsody, might make a charismatic Socrates in Love. Thank you for answering my questions, Armand D’Angour. I can’t wait to read your book! 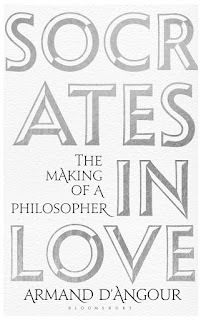 Socrates in Love is out in hardback, Kindle and audio format. Thank you for this interview, I didn't get a chance to study Latin as it was just becoming a minor subject and you only got to study it if you were in the top set in English, which I wasn't! We did a bit in S2 history as a filler between subjects when one was the Romans! but as I wasn't even in French the chance or getting to Latin was non-existent.